Let me tell you a short story about John. His best friend Jenny tells him to copy some new music that John has; from his computer to her Pen Drive. Jenny gives John her Pen Drive. John ‘copies’ the new music he has in his computer and just when he ‘pastes’ it in Jenny’s Pen Drive; he gets ‘The disk is write protected’ error. So if your situation is similar to John. You are facing the same problem that John does. You need to get out of this ‘disk is write protected’ mess. Don’t worry you’ve landed to the perfect page. To test your internet speed visit: broadband speed test. So now take a deep breath, step by step I will tell you how to get out of this problem. Don’t Worry it is not a major problem. In just some minutes you will solve this problem without the need of professional help. Just remember follow the steps as they are shown. 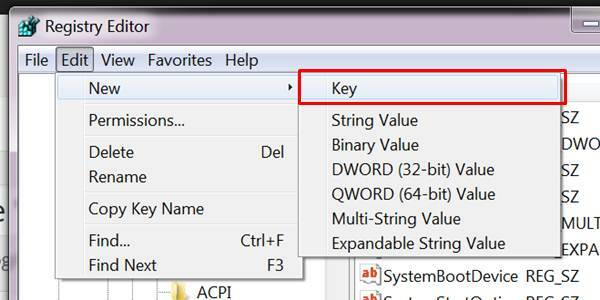 Step I – Does your Pen Drive have a Lock? So do check if your Pen Drive has a similar lock? If Yes, then push the lever to the unlock part. Lock and Unlock markings are made on the Pen Drive. If you don’t see any marking, try to put the lever on opposite side and then try. Recently made Pen Drives do not use this lock. A similar lock can be seen on an SD Card. So if the SD card also gives a ‘Disk is Write Protected’ Error. Just change the position of the lever on the opposite side. Mostly what happens is; these errors occur due to mischievous nature of viruses, worms and trojans sitting inside your computer or even Pen Drive. Do a complete scan of the System and Pen Drive using an updated retail version Anti Virus. If the Antivirus does finds some viruses allow it to clean them. Now again try to transfer some files into the Pen Drive. If the copy process is successful. Congratulations! You did it all by yourself. But if it didn’t help don’t worry, try the next steps. 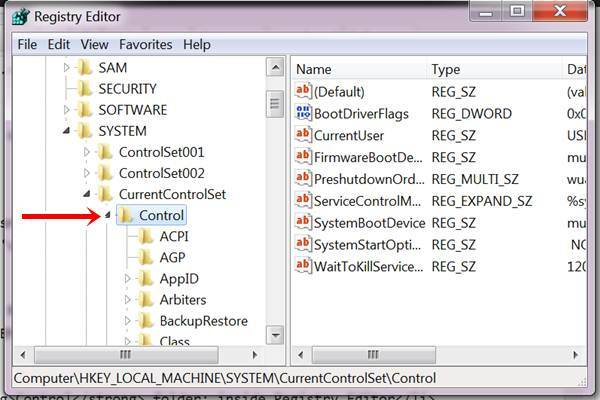 Many errors and issues occur inside a Windows System. 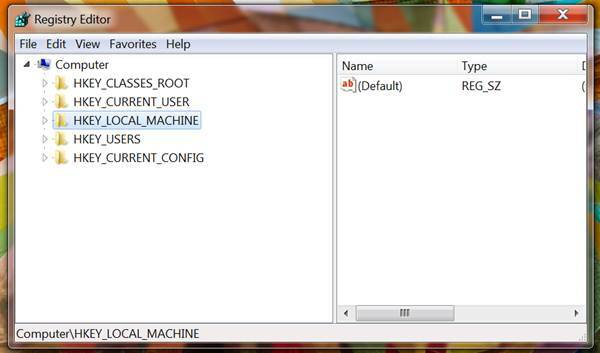 Most of them can be solved by using the Registry Editor. So now we need to do some simple registry edit. Don’t worry its very simple. Just follow the steps shown below. 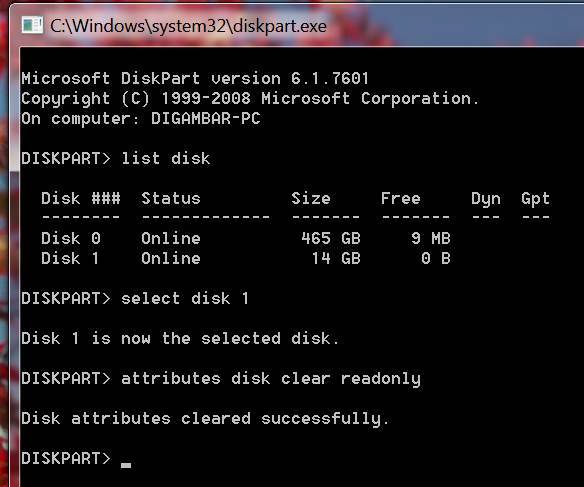 Here ‘0’ denotes that the Write Protection on disk is OFF; whereas ‘1’ denotes Write Protection on Disk in ON. 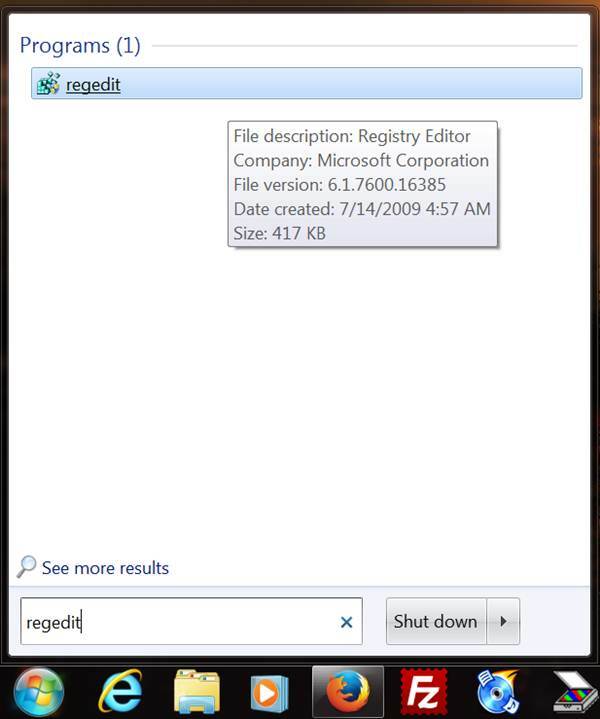 Close the Registry Editor for now. Do not copy any files. Restart your Computer first and then try to copy some files. There might be a case where you couldn’t find the StorageDevicePolicies folder. The simplest answer is; if it isn’t there then lets create one. 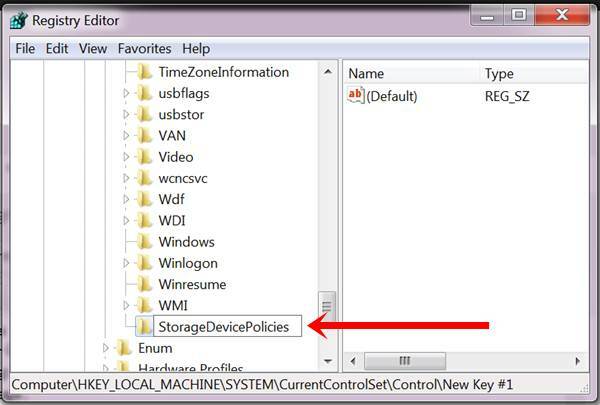 Its very simple and easy to create StorageDevicePolicies folder. 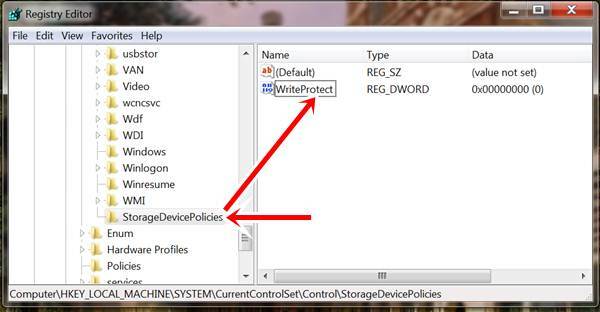 I’ve shown a step-by-step guide to create StorageDevicePolicies folder just right below here. Follow the path shown in the image. Now before copying files from computer to pen drive. Restart the computer and then try to transfer these files. 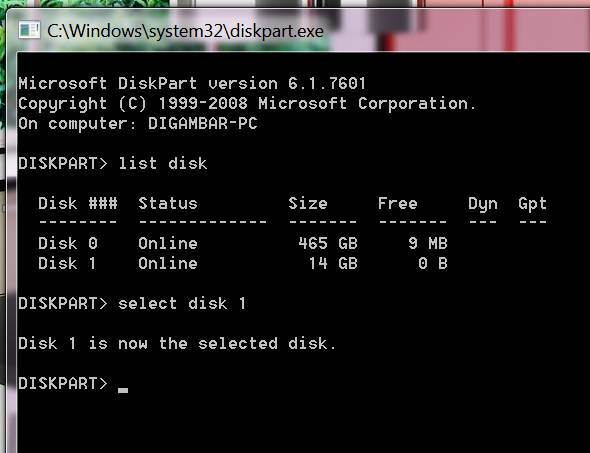 Diskpart utility is a software built in Windows Operating System. It looks similar to a Command Prompt. 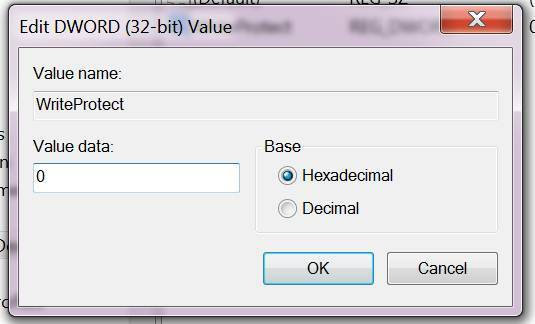 Now we’ll try to remove ‘write protect’ error using the diskpart utility. Below steps shows how to get into diskpart utility and perform some important actions. 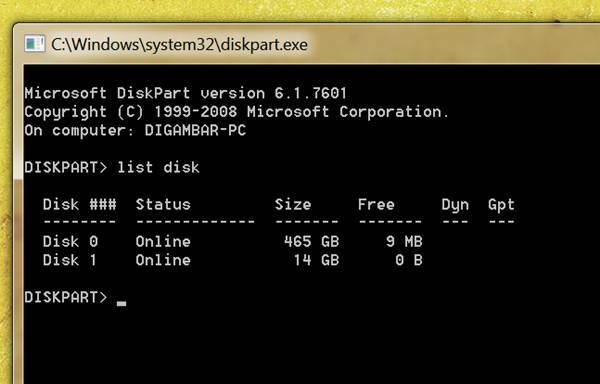 Inside Command Prompt, type diskpart and hit Enter to get into diskpart utility. 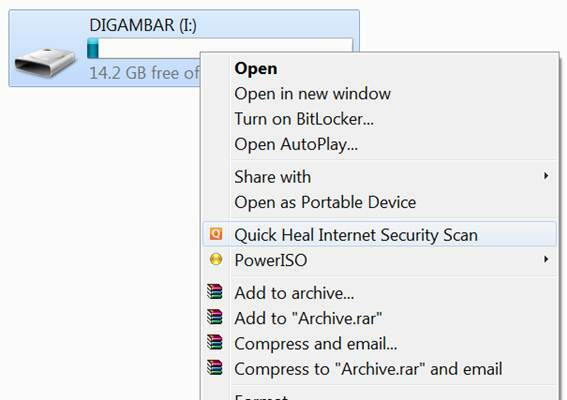 Restart your computer now and then try to transfer some files to you Pen Drive. If the above step didn’t work for you then there’s only one last thing left to do. Well I’m considering you’ve before or later might have formatted a Pen Drive. 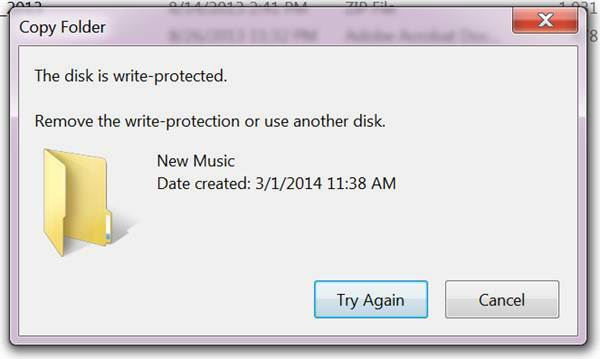 So this is the last resort to remove write protected error. 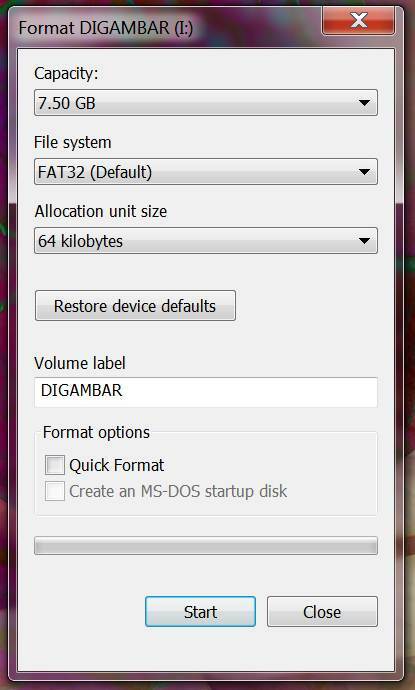 Right Click on Pen Drive and Select Format. Now follow the attributes shown in the image below. Now that you’ve all the right setting click on Format. 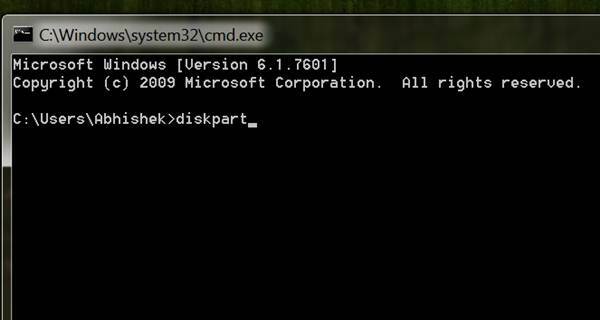 This step will definitely remove ‘disk is write protected error’ from the pen drive itself. I’ve tried to make this post more informative as possible and tried to explain in the most simplest way. So show us some love by sharing it on social networking sites like Facebook, Google+ and Twitter. If you have any of the slightest doubt don’t hesitate to ask it in the comments section. You these tips worked for you then tell us your experience in the comments section to help other users too. Have some time? Read our new list of best smartphones under 20000. Write Protected is worst error ever, thanks for giving such valuable solution. Yeah! I know. I been through this. Thank You for Sharing your views on this site. Really appreciate it. I done these steps but still I get that error( the disk is write protected), Is there any other method to format the disk overcoming this problem? I done all above steps , which you have mentioned , still my pen drive situation worst. Please let me know any another solution to solve my write protected problem. Thank for the comment Mahesh. I’m glad that my article helped you! None of these methods have worked for me. What can i do further??? The all process you described, i follow all systems, but still dont i get any solution. can you tell me another way?? 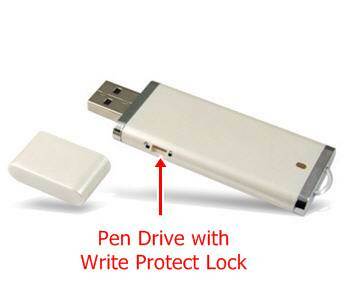 I have tried all the above methods, but still i’m unable to remove write protection from my pen drive. What could be the next approach. I have tried everything but this Write Protection error isn’t going away! Thank you Abhishek.. It solved my problem.. Thank you so much. I’ve started liking your blog.